Our range of products include automotive spare parts, auto lighting spares and automotive electrical spares. We are a reliable manufacturer and exporter of Automotive Spare Parts. These are manufactured using high quality raw material. These products are highly durable and long lasting. These are offered at highly reasonable rates to our clients. 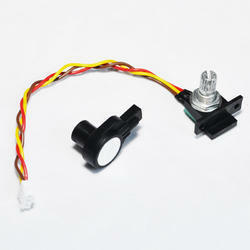 We are a reliable manufacturer and exporter of commendable gamut of Auto Lighting Spares. These are made using best quality material with employing latest technology at the premises of our vendors. We offer these spare parts at highly reasonable rates to our clients. 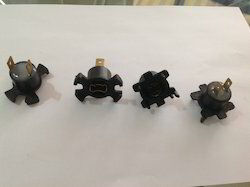 We manufacture, supply and export a wide array of Automotive Electrical Spares that are made up of superior quality raw material and are highly demanded by our esteemed clients. They are known for their excellent quality and features. 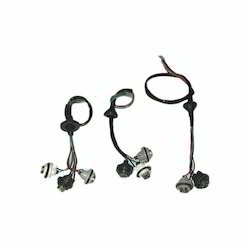 These switches are made using high quality materials and according to the international quality standards. Looking for Automobile Spare Parts ?